"Training in supportive psychodynamic psychotherapy for psychosis: Focus on psychodynamic formulation"
ISPS-Germany invites German speakers to attend their annual conference. 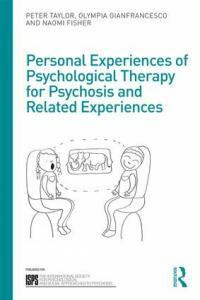 "Psychosen-Psychotherapie, Soziotherapie der Psychosen, Gruppen-Psychotherapie, insbes. Ansätze aus Psychodynamik"
Call for Papers opens soon.